If you own a luxury car, then you know what Im talking about. If you dont own one, you still know what Im talking about. 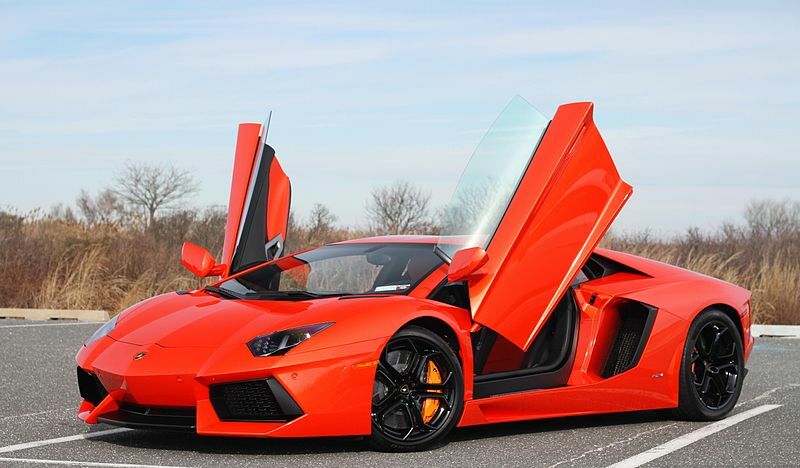 When you see a Lambo or a Ferrari driving down the road, looking at it is almost a reflex. Every day you can see people taking photos of a parked super-car. There is something about these fantastic machines that simply pulls us towards them – all of us men and women. Now, if you own one such car, you are probably used to all the attention your car is getting. It might have felt a bit weird in the beginning, but you liked it anyway. And it is not just about the attention people pay to your car; you also get plenty, as the driver (and the owner). People simply look at you differently; they admire you, they envy you; hell, they hate you, but it all feels good at times, if not most of the time.